Jewel contains 2 dynamic herbicides (Mecropop-p and Carfentrazone). These are very potent as they provide a complete eradication of the weed – all the way down to the roots. It also gives the unique benefit of a quick post-emergent, contact-action on weeds and moss. 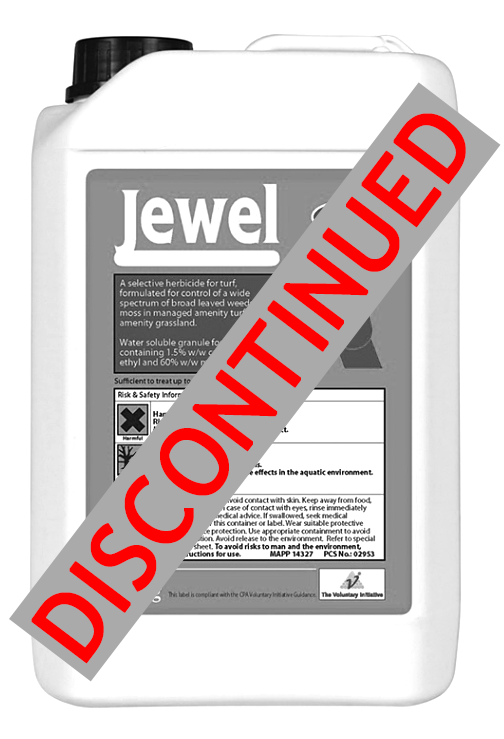 Jewel is recommended to be used as part of an integrated turf management program that focuses on weed and moss-free turf surfaces. 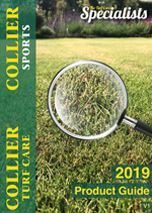 It is best used in springtime when weeds and turf are actively growing.